Our personal damage experts are professionals who work solution-oriented, focused on recovery and proactive. They actually have attention for the interests of everyone involved. The right expert on the right case, that is our goal. 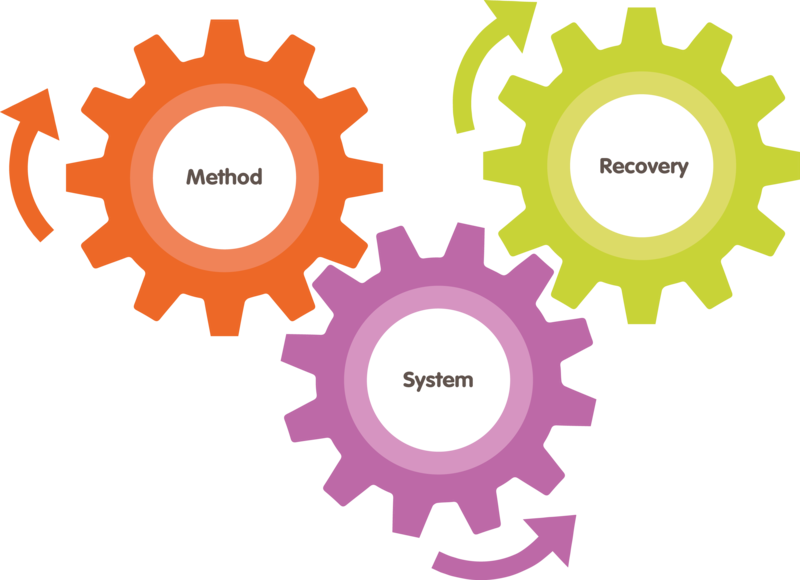 Our recovery focused education program is focused on the new generation of claim handlers, who work focused on recovery and proactive, based on best practices. Our method is based on mediation principles. Our goal is to find a solution that is good for both parties. Our communication platform is interactive, standardized, contains all current calculation rules and supports the active role of the victim (victim empowerment) and everyone involved. Combined with true attention from our professionals (human factor) we deliver the best of both worlds. This results in satisfied customers who recover faster. intake, negotiation, settling personal damage claims, fatality claims, integral claim handling, circumstance investigation, liability assessment, mediation, reserve advice, management information. using our secure environment. 24/7online, active role for claimant, communication platform, calculation tool, current norms, standardized. PDF after closing. recovery focused personal damage handling, workshops, Intervision, handling complaints. professionals with 1 – 25 years of experience: NIVRE experts, lawyers, experts in training, mediators, claim handlers, medical advisors, rehabilitation officers, coaches, students. complex cases, stuck cases, audit services, fraude-investigation, green card cases. focused on the future, transparent, focused on recovery, active role for the claimant, proactive, with win-win solutions, harmony model, by the GBL. insurers, companies, own risk carriers, municipalities, expertise bureaus. communication platform, smart front-end solutions, interfaces with back office systems, human ware. We achieve a win-win situation, also when conflicting interests occur. Essential with this approach is the ‘human factor’, an empathetic and unprejudiced open attitude to everyone involved. Recovery is promoted and less damages are suffered by truly listening to people, giving them an active role, working transparently, acting proactively and by trusting them. "You will be treated as a human being and not as a business what it is about." "Incredibly good service, very friendly and super good and fast help. Very understanding, in short very satisfied." Every contact is a positive experience. Privacy protected by using communication platform. Would you like to hire one of our experts or would you like to work with us? Or would you like to have more information about what we offer?